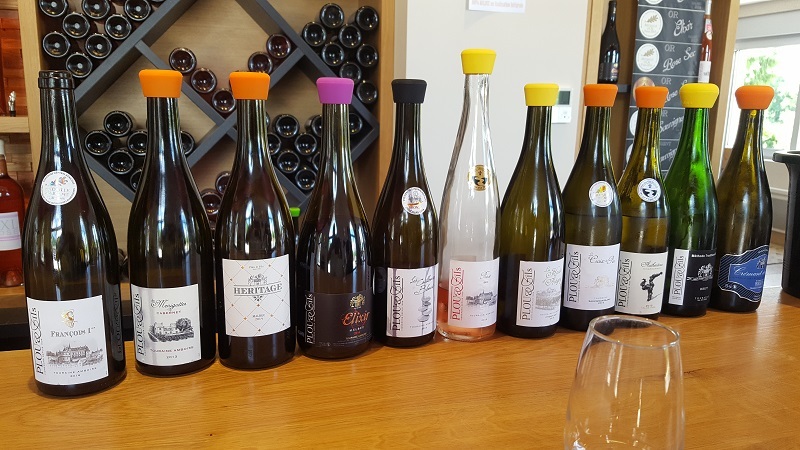 Our most popular private wine tours at a glance. 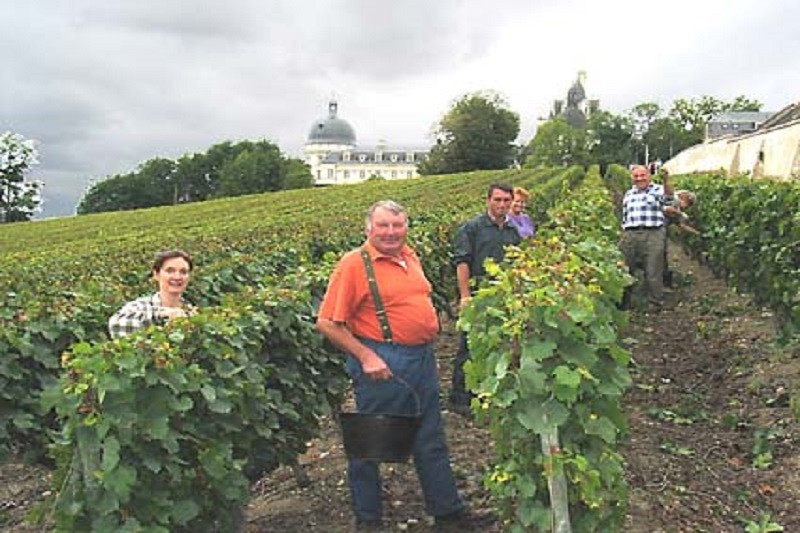 Taste and discover a wide selection of the wines of the Loire Valley, one of the major wine-producing regions of France. 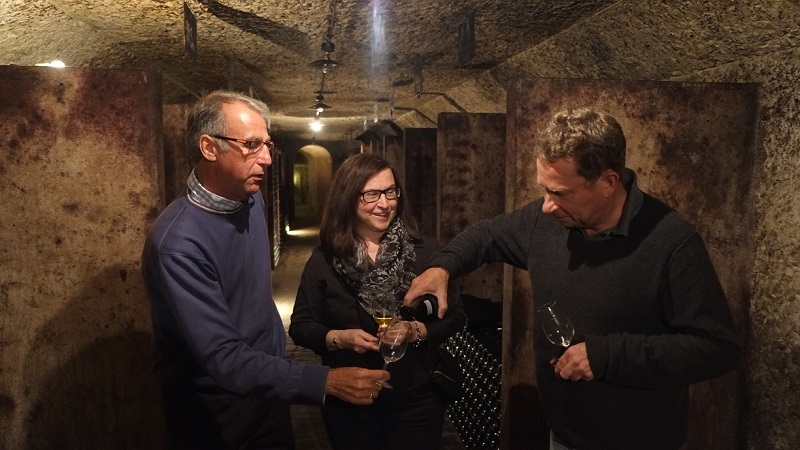 Exclusive, tailor-made and private guided tours for the discerning visitor. 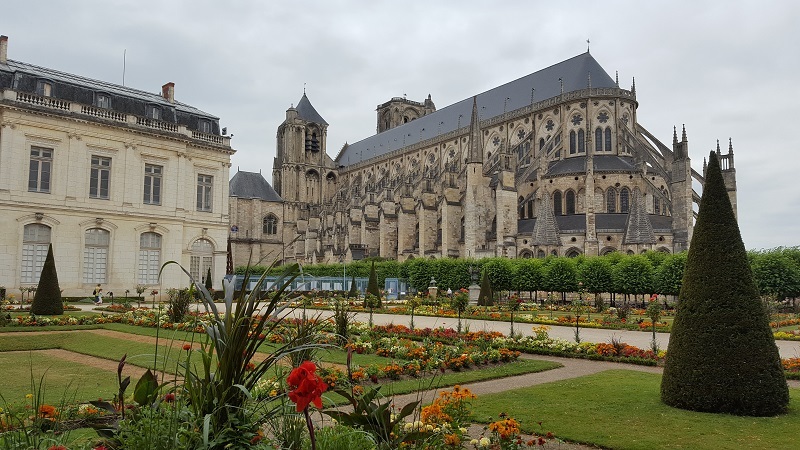 Aristocratic chateaux, classic and modern gardens, ancient churches, quaint villages, caves housing mushrooms, wine and people; not for nothing is the Loire Valley a UNESCO world heritage site. 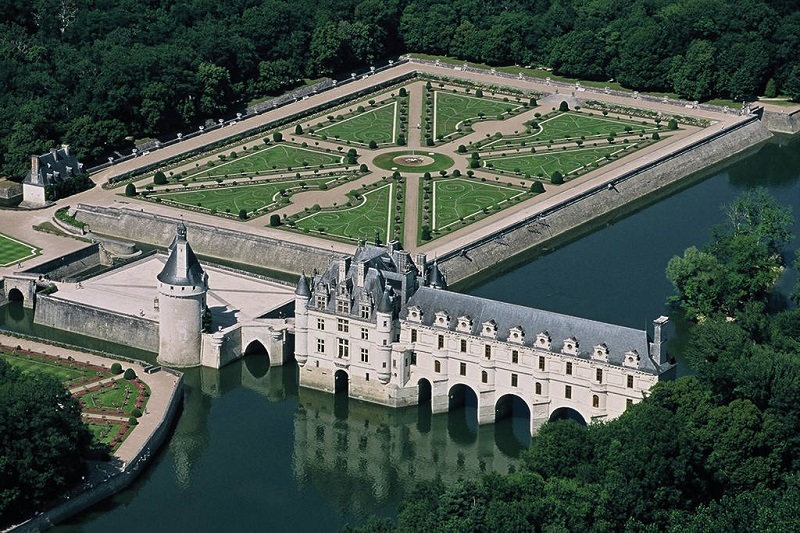 Let us show you some of the famous and lesser known treasures of the region. 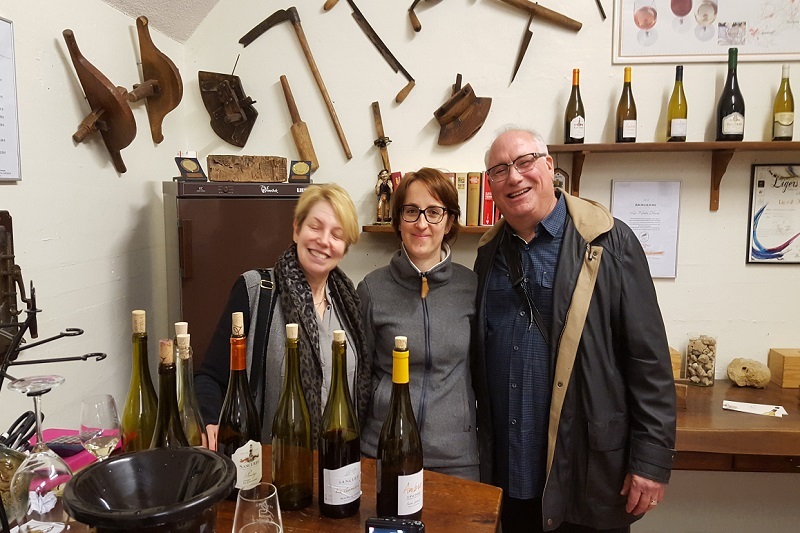 Wine is at the heart of the Loire Valley and we have discovered many splendid vineyards, wineries and wine makers which we would love to share with you. 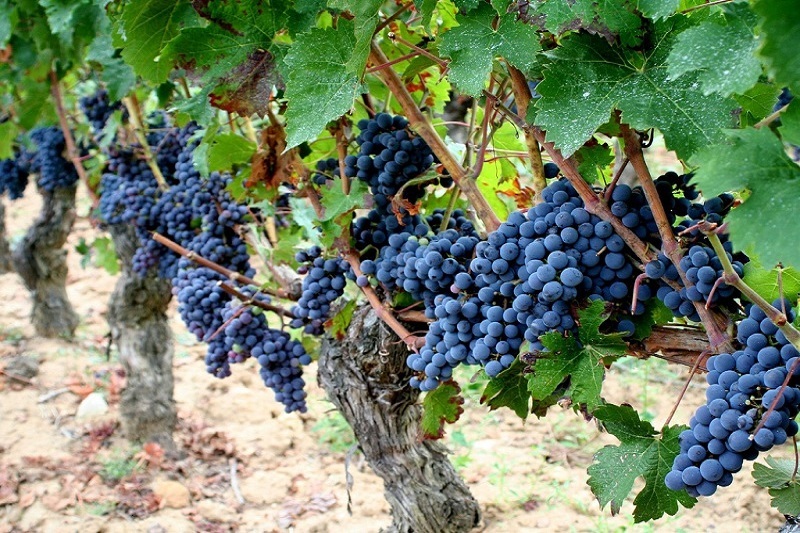 We are on hand to explain the appellations and grape varieties of the wine areas, and to organise the tastings. Travel professionals sometimes just need a guide to accompany their clients and help them get the best from the region. If you have organised transport and accommodation, we can handle the rest. 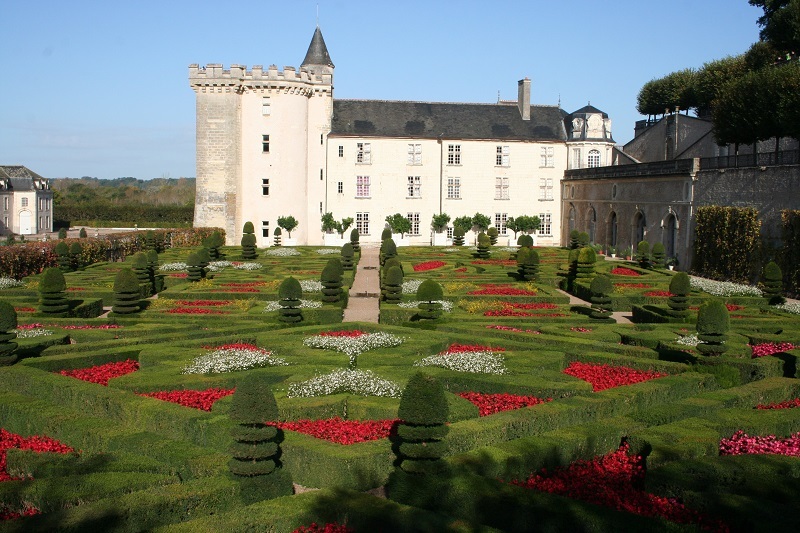 Vineyards, castles, gardens and restaurants. Let us be your local experts. 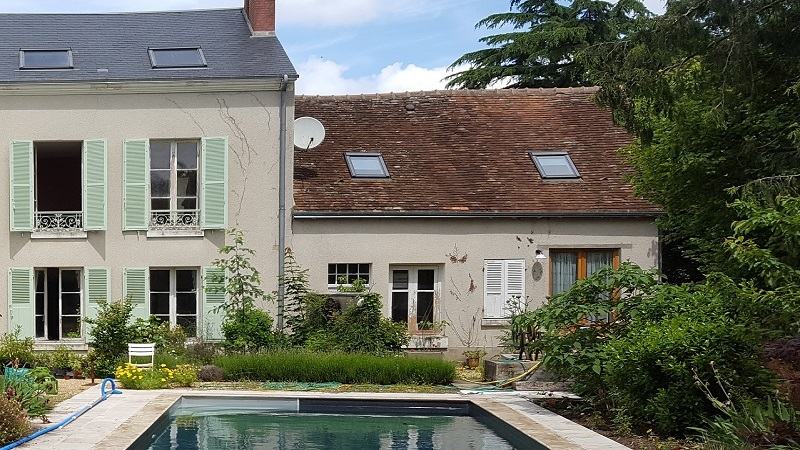 Attached to our Loire Valley home are two holiday cottages, available for weekly rental. Ideally placed for exploring the region with a heated swimming pool waiting at the end of a busy day. 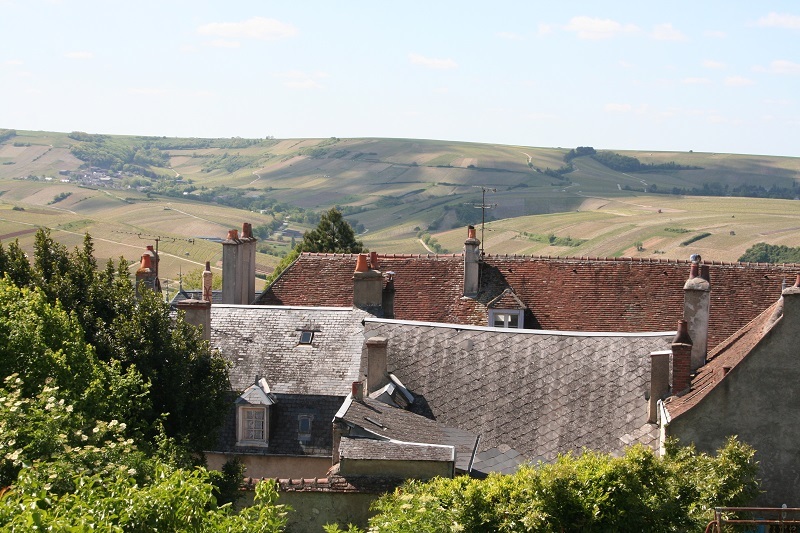 The cottages date back to the 16thC but have been recently restored to a high standard. Like videos? 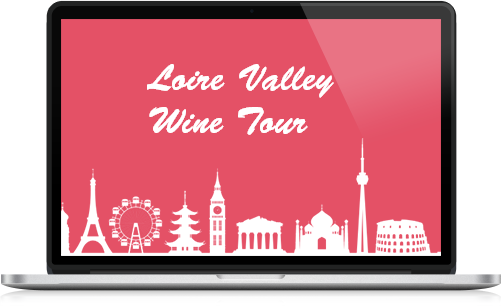 We have more on the Loire Valley Wine Tour videos page. Please click here. All our tours feature high quality vehicles and a personal guide. Tours are in English. Lunch and entrance fees are included in the tour price. Off the peg tours? Of course. Made to measure? No problem. Clients rate us highly on Trip Advisor because we try harder. We respond rapidly to your enquiries. We reply to emails promptly and courteously. Or you can contact us by telephone. Booking a tour could hardly be easier. Just follow these simple steps and you could be visiting the region in the hands of an expert guide in the very near future.